Been watching the Super-Cute Most unique home on the block??? Now's your chance to own it! 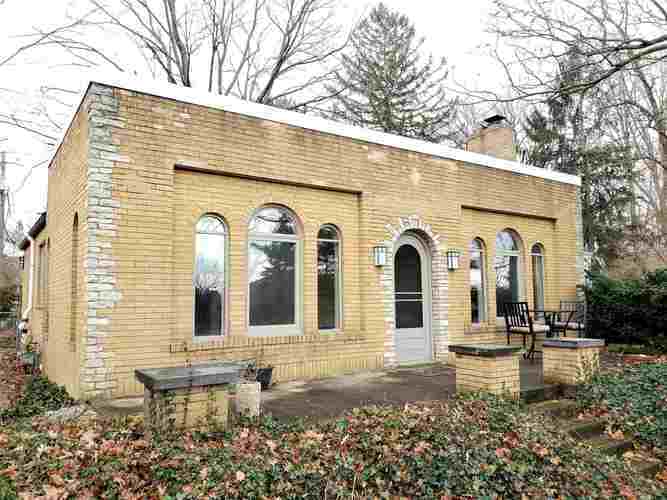 This Large 2-Bedroom Bungalow has more character than homes 3 times it's size... Arched entryways/windows, Beautiful Hardwood everywhere, and Retro Kitchen/Bath that everyone wants these days. Recent new roof over Living room, Pella windows, and newer mechanicals make this home basically maintenance free! Come see where your coffee will be had on the front porch overlooking the park, or where you might set your potting table for the backyard gardens! Directions:ALLEY ACCESS OFF POKAGON. Otsego off Angela also basically turns into the alley. Hillcrest is 150' downstairs from front of home.